On Saturday the truck, driving through Créteil in southern Paris, was rammed by another vehicle. After the dust had settled, two men emerged from the colliding car armed with knives, and used tear gas to subdue the truck's driver and colleague before making off with an estimated 6000 video games, valued at around €400,000. 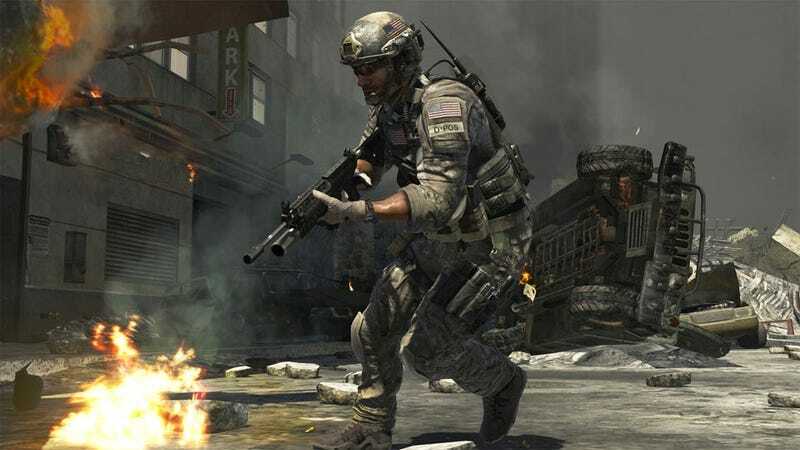 While initial reports did not specify which game/games in particular was involved, later stories, citing the French news agency France-Info, say the title in question is Modern Warfare 3.